Nancy is one of the wonderful smiling faces at the front desk. She has one of the biggest hearts of anyone we know and we were delighted when she joined our team in 2007. A native to the Orlando area, Nancy has lived in Chuluota for the past 35 years. It's amazing how many clients recognize her from her community involvement throughout the years. She has two grown children, Jonathon and Brittany, and two sweet grandsons. Nancy's hobbies include her many pets, horse shows, and reading. Julie is a graduate of the Florida Institute of Animal Arts; she interned with us during her education there and patiently waited for an opening in our staff. She always has a cheerful word and positive attitude in her work. She loves animals and it shows. 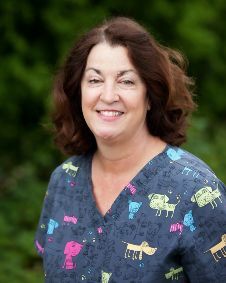 Julie works in all parts of Oviedo Animal Hospital. Deanna serves in various capacities with us. She is often at the reception desk, greeting clients and their pets with a warm, friendly smile. She also works with Dr. Wiseman as a technician. Deanna was raised in Oviedo, graduated from Oviedo High School and the Florida Institute of Animal Arts. 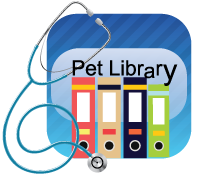 Betty has been part of Oviedo Animal Hospital since its inception in 1986. She and Dr. Wiseman were the only two people working in the office back then! She has done a little bit of everything, but now she is the practice manager. Her hobbies are her expanding family (the Wisemans are proud grandparents of four, Brayden, Madison, Cooper, and Logan), doing machine embroidery, and traveling. She loves working at the office because the clients have become friends over the past 30 years. 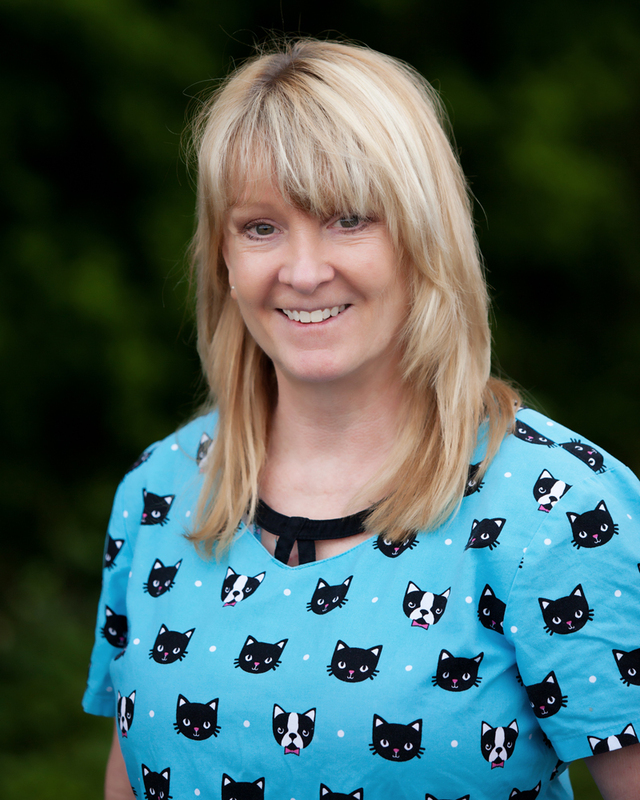 Amy has been in the veterinary field for 20 years. She has been a tech, but mostly works at our reception area. She is a wealth of information due to her lengthy career in the field. It makes her very able to answer a variety of questions at the front desk. Samantha is our pet care taker. She always has a great attitude and loves working with the pets in our kennel. She is a student at so she works afternoons and weekends. 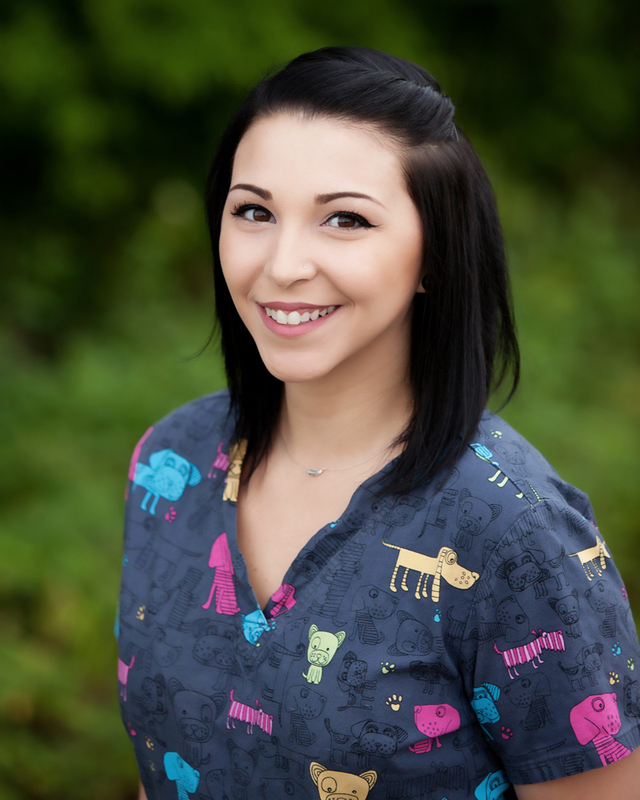 Reagen is a college student who takes excellent care of all our pets that are boarding with us. She takes pride in her work and loves the pets. Erica is the manager of the kennel. She is amazing! She takes great pride in keeping all of our pets happy, healthy, calm, and clean. Erica loves animals and it shows. 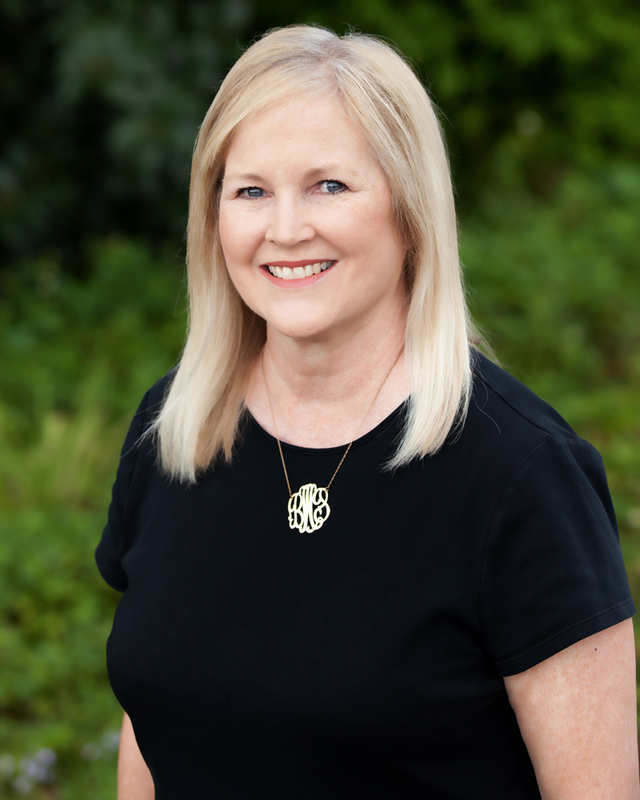 She is a native of this area and has been a client of Oviedo Animal Hospital for her whole life. She has two dogs, two cats and a bearded dragon, named Ollie. Tircia has worked in the veterinary field for the past five years. She is taking classes to become a certified vet tech. She staffs the front desk with great skill and expertise. She has volunteered at Back to Nature Wildlife Refuge. Iris is Opie's girlfriend. She was a rescued cat who had an eye deformity (hence, the name Iris). She was born in 2013 and is quite precocious. You'll find her all over the office. She really loves sunglasses that clients put on our counter top. She's quite a character!